Different views, and perspective, of the same location. 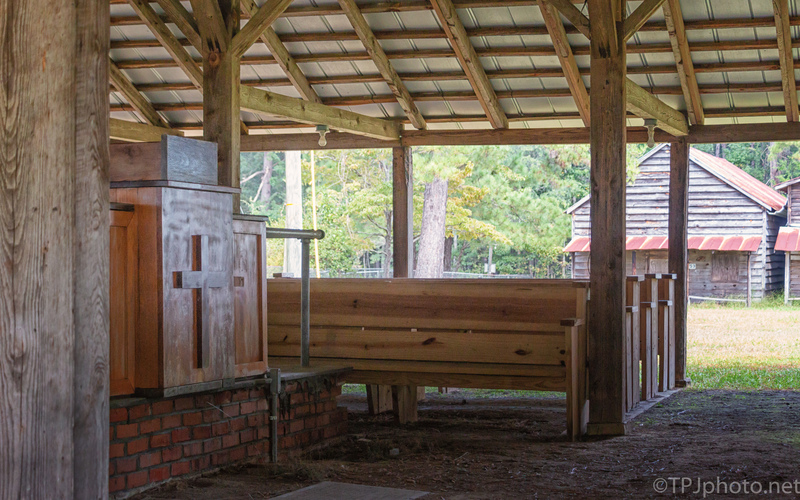 This is the outdoor tabernacle of the Cypress Methodist Camp. 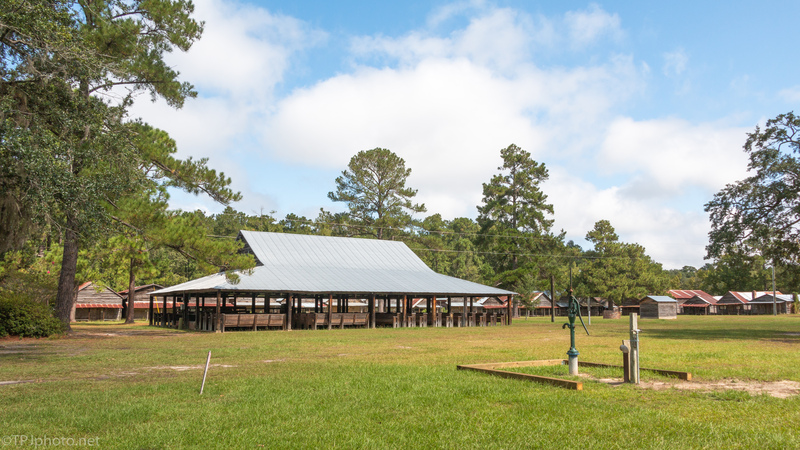 The location has been in use for a yearly revival camp for over 200 years.